High in vitamins, minerals, protein and healthy fats, nuts and seeds are little powerhouses of nutrition. 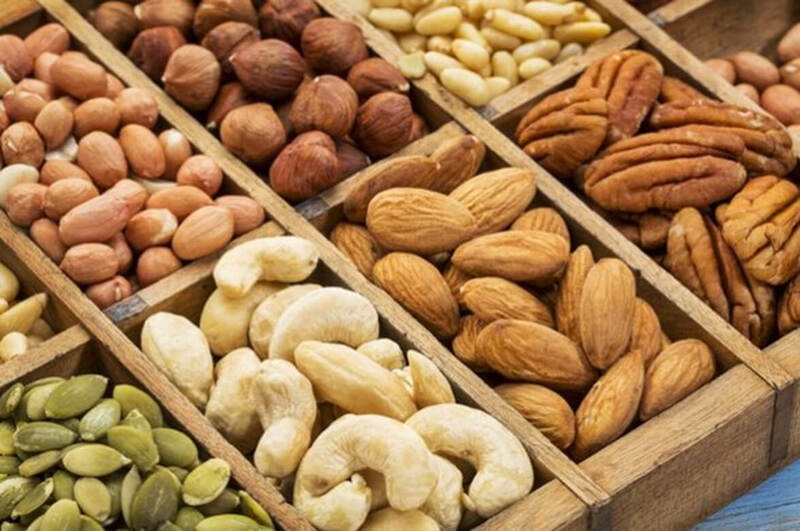 However, nuts and seeds also contain phytic acid and large amounts of enzyme inhibitors which protect them from sprouting until they have the rain and sun they need to grow. And unfortunately, these natural chemicals are quite hard on the stomach. So, if you’ve ever had tummy trouble after eating nuts and seeds, don’t give up on them yet! In nature, a seed or nut normally gets enough moisture from rain to wash off the acids and enzyme inhibitors so it can germinate and produce a plant. By soaking nuts and seeds before you eat them, you imitate nature by neutralizing these toxic growth inhibitors, releasing the natural enzymes and vitality within them. 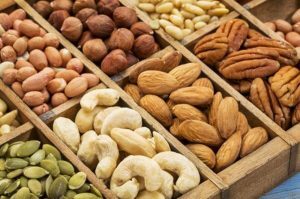 Continue reading "Why You Should Soak Your Nuts and Seeds"